Here are some plant lesson plans for you to use with your kids. First talk about what plants are ie. fruit, vegetables, herbs, grass, as well as flowering plants and shrubs. We talked about how we know when plants are alive. You may want to keep a notebook to record your results. The kids may find it easier and more fun to take photographs of their experiments. Keep the photographs in a scrapbook with some notes to say what photographs are. Kids should fill half the pot with paper towel. kids can sprinkle on mustard and cress seeds. Place one pot in the dark and one on a light windowsill. Ruby then looked at the pots each day and wrote a sentence or two about how the pots were doing. This helped her to see that the mustard and cress needs light to grow. Planting bean seeds to see how plants grow. You will need: a clean glass or plastic jar, soil, bean seeds, water. Ruby filled the glass jar with soil. Then she pushed the bean seed into the soil by the edge of the jar about 1/2 inch under the soil. We watered the soil until damp then put the jar on a sunny windowsill. Because we put the seed next to the side of jar we could see the bean put out roots and shoots. We kept the soil damp and drew pictures of what we could see. We made notes of the date too so we could see how long this took. When the bean plant was big enough we put it into the garden in the earth. Why do plants have seeds. We found out that a lot of plants have seeds. There are seeds in our fruit and vegetables as well as in plants in the garden and in the wild. Plants have seeds so that they can reproduce. The seeds have three parts: the baby plant, a food store(endosperm) and the outer coat. The food store gives the seed nourishment whilst the see is growing underground. Seeds are either one unit (monocotyledons)oats and corn for example. We found out that seeds need to be dispersed in different ways. This is because if seeds fall by the parent plant they will be overcrowded and will not grow. So that they are unaffected if the parent plant dies. Some seeds are sticky and stick to animals fur or human clothing and are then carried away from the plant until they fall off. 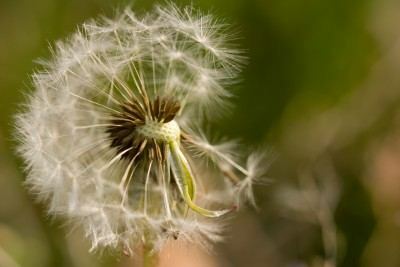 Some seeds are eaten by animals then poohed out later. Green plants can make their own food from water, carbon dioxide and the sun. Other nutrients can be found in the soil or added to the water plants receive. These nutrients include mineral salts such as nitrogen, calcium, zinc, copper, sulphur, magnesium, potassium, phosphorous, iron and molybden and boron. 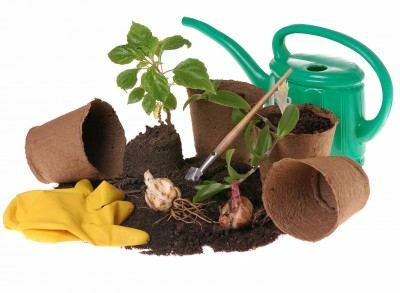 You could plant seedling in different planting materials, such as soil, sand, gravel, potting compost and cotton wool and see which grows the best. See if you can guess first which ones will grow. Talk to the kids about what makes plants grow. We learnt that plants need water to grow. We put both on a sunny windowsill. Guess which lot of seeds grew? We learnt that plants also need warmth, room and nutrients to live.